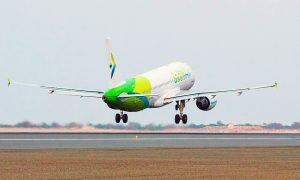 Increasing connectivity between Oman and the Indian subcontinent, SalamAir, the Sultanate’s first budget airline, has launched non-stop flights to Dhaka, Bangladesh. The new service is the airline’s fourth destination in the subcontinent, which includes Karachi, Multan and Sialkot. Return tickets to Dhaka are now available at special promotional fares. According to the latest statistics issued by the National Centre for Statistics and Information, the number of Bangladeshis working in the Sultanate is close to 700,000, making them the largest expatriate community in Oman. 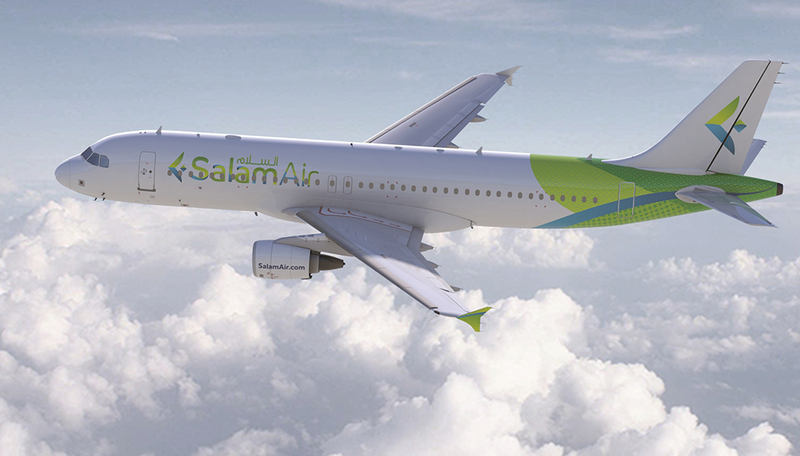 Catering to their needs, SalamAir will operate four direct weekly flights on Monday, Wednesday, Friday, and Sunday to Dhaka. Today, the SalamAir network consists of 13 destinations including Muscat, Salalah, Suhar, Dubai, Doha, Jeddah, Karachi, Multan, Sialkot, Shiraz, as well as newly introduced Tbilisi, Baku and Dhaka. 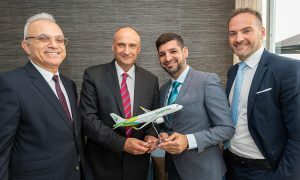 SalamAir recently signed during the Farnborough International Airshow for six additional Airbus A320neo aircraft.